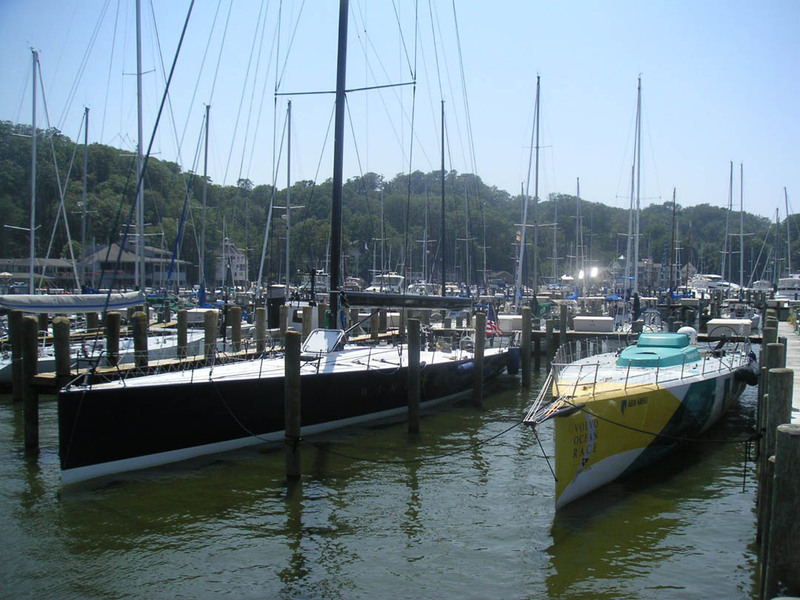 Lake Macatawa - 193 Meter "ACAWA CANYON"
A lot of really cool, big boats stop in the marina. 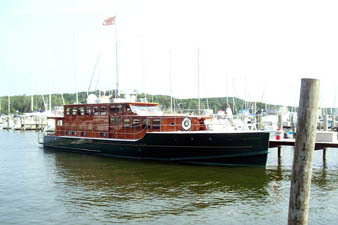 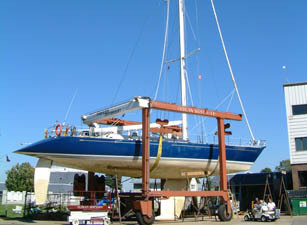 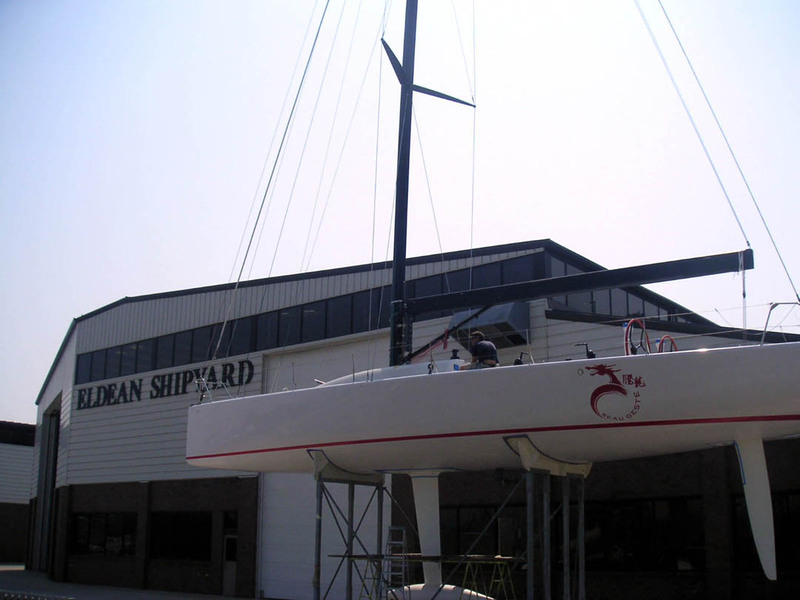 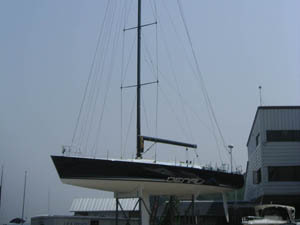 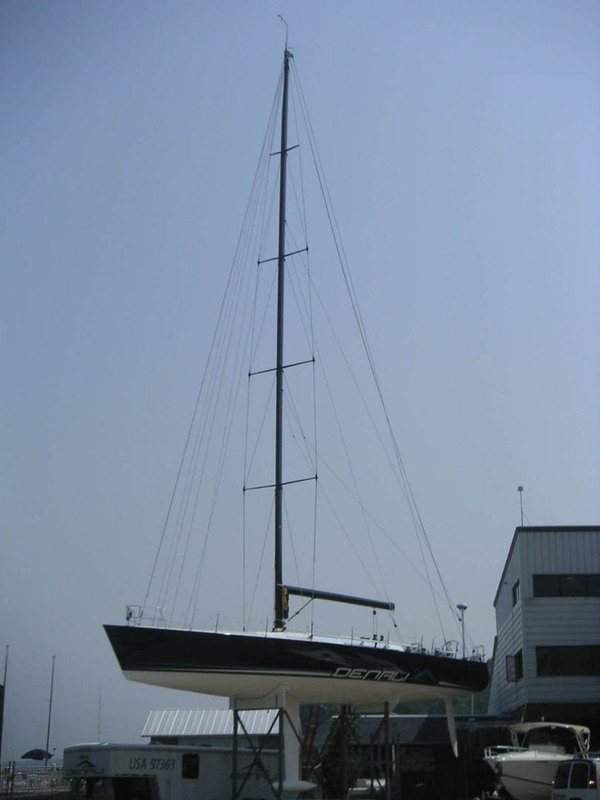 The large yachts come to Eldean Shipyard for for vacation or for service and/or storage. 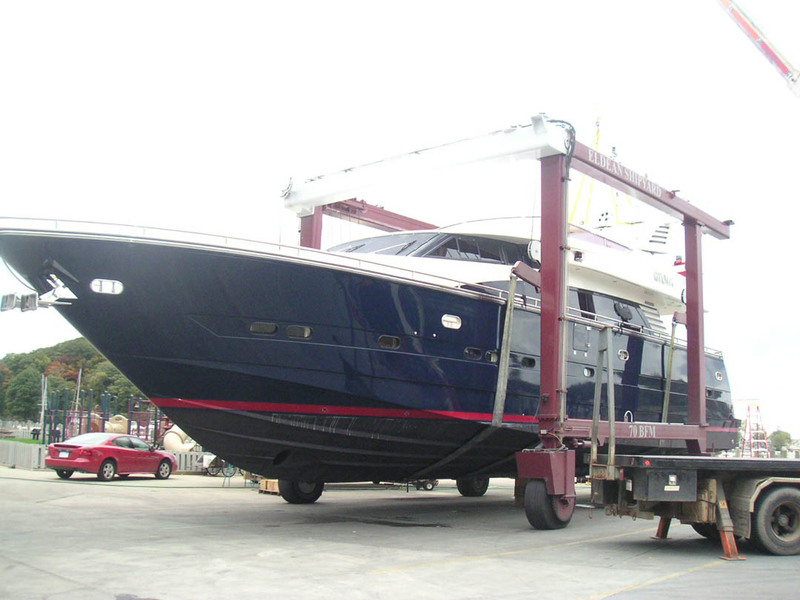 The large yachts seek out our shipyard for two basic reasons. One is for our reputation for high quality service work and a reputable, friendly staff. 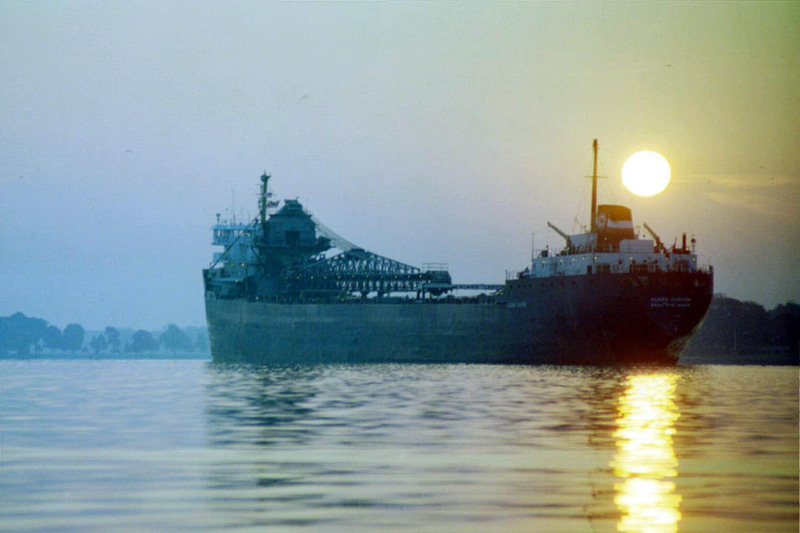 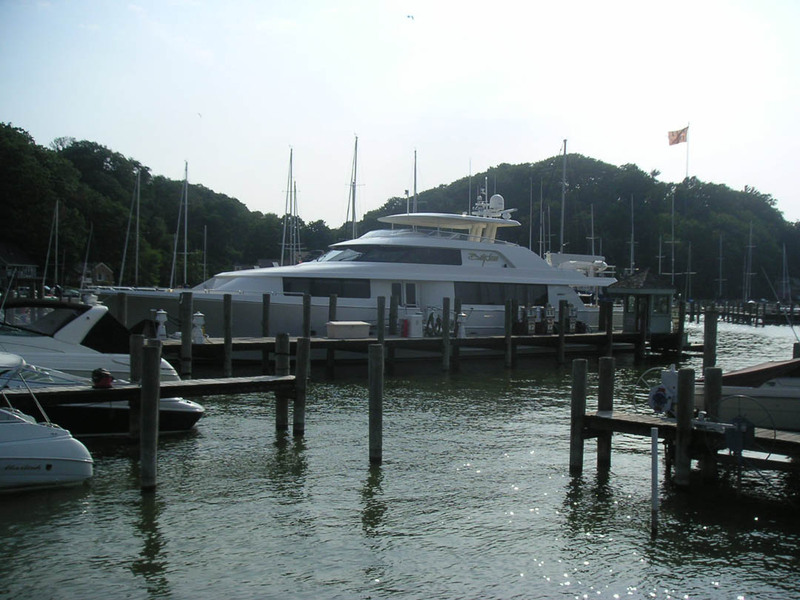 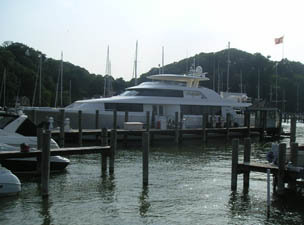 And secondly, we are one of the few marinas on lake michigan that can accommodate their large sizes. For example, the drafts of several of the racing sailboats are over 15 feet deep and finding a marina for a slip or launch/haulout can be a little difficult. 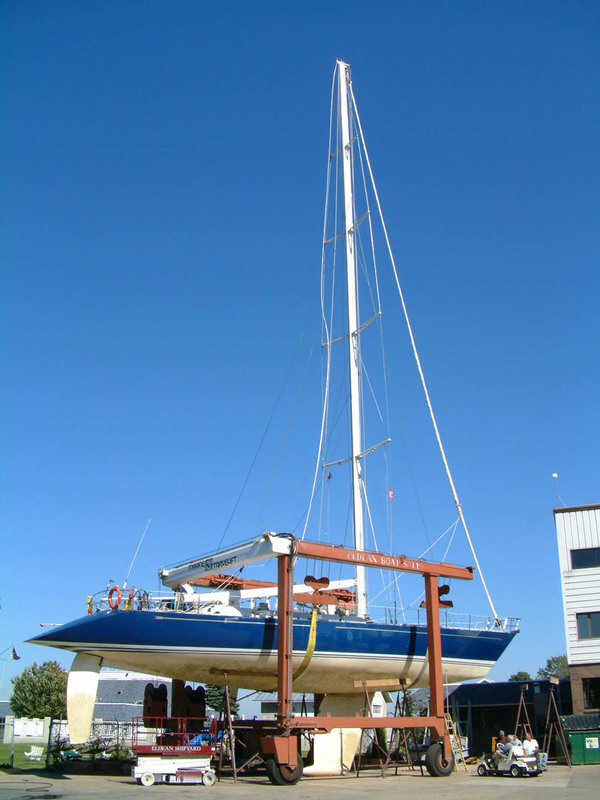 No matter what the reason for their visit, its a lot fun to see them visit and marvel at their ingenuity, design, and accommodations.